On September the 19th, I was rolling around Birmingham City Centre searching for the fibreglass owls that make up The Big Hoot trail. One I found was number 26: Beorma by Jodie Silverman. Jodie Silverman is a Manchester based figurative artist. 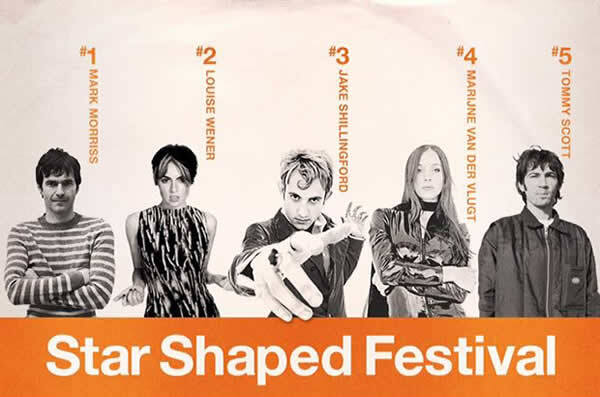 She gained a Bachelor of Fine Art in Painting and Printmaking from Leeds University in 2003. Following her degree, she went on to work as a freelance prop maker and set dresser for the acclaimed animation company, Cosgrove Hall Films, working on many productions, including ‘Fifi and the Flower Tots’ and ‘Postman Pat’. Jodie has continued to develop her own creative practice. She embraces the study of the human figure, yet is an extremely versatile artist. Her influences are many and varied, with the most prominent being Frida Khalo, Paula Rego, Lucien Freud and Egon Shiele. Jodie incorporates surreal and symbolic elements into her figurative work, allowing emotions to be articulated and enabling the construction of a narrative around the subject. 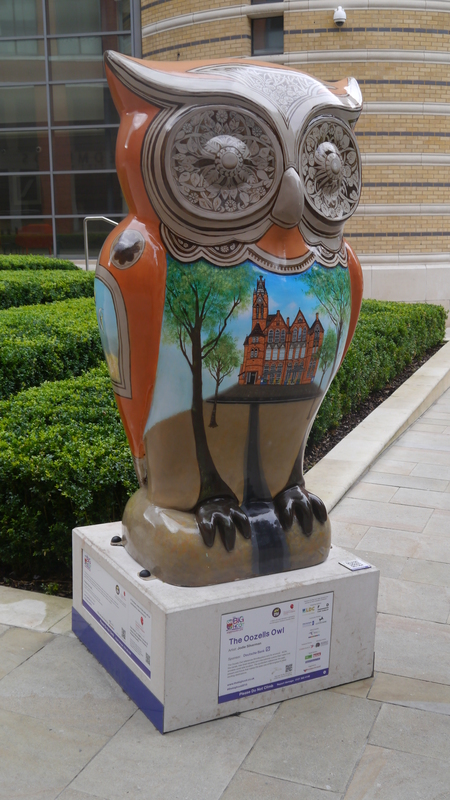 On September the 5th, I was traipsing around Birmingham City Centre searching for fibreglass owls. 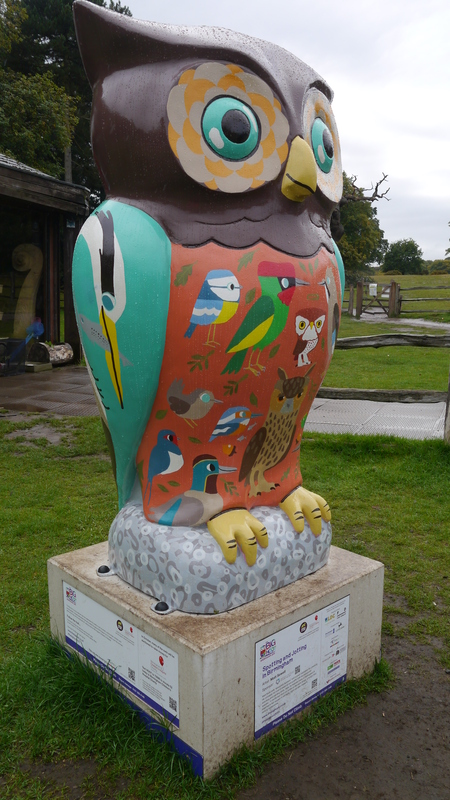 One I found was number 43: The Oozells Owl by Jodie Silverman.